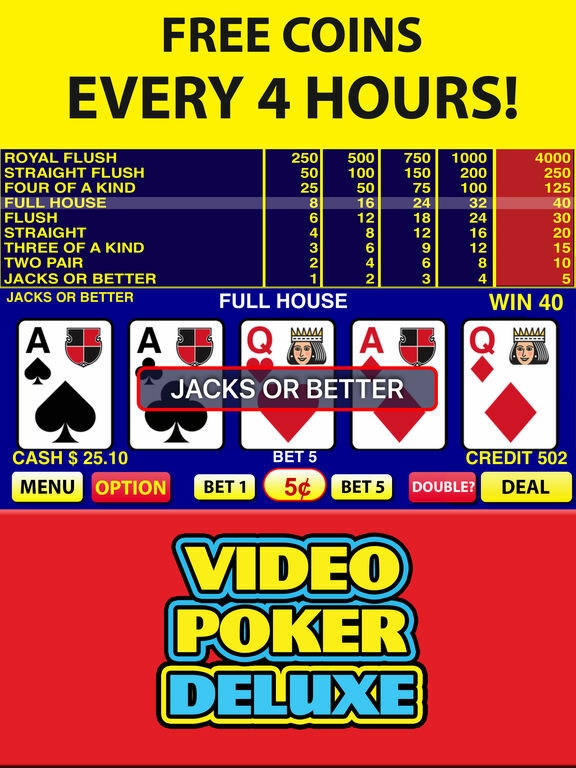 Play the TOP RATED and MOST REALISTIC Free Video Poker game around now! 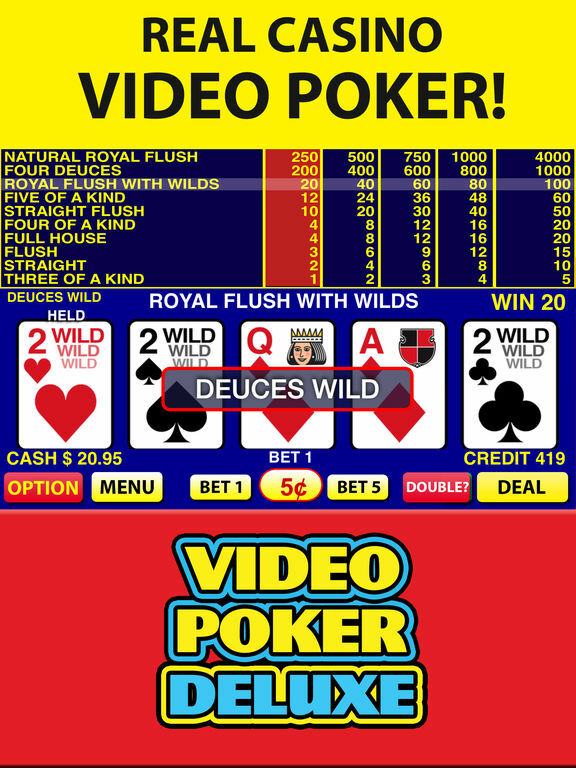 Video Poker Deluxe brings the FULL video poker experience everywhere you go. With over 15 different video poker games, real card shuffling, and real paytables, you'll have Las Vegas with you anywhere, anytime. 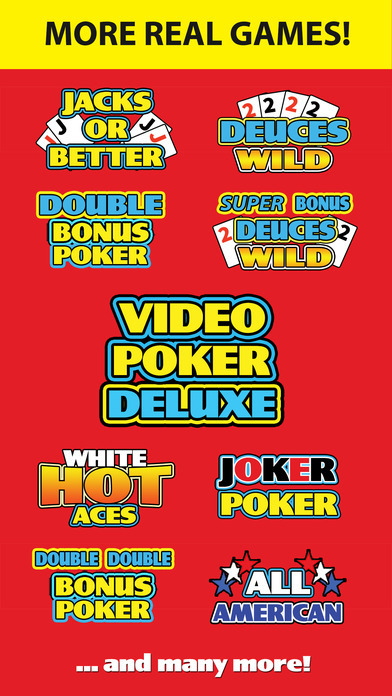 Experience the BIG WIN excitement of Las Vegas Video Poker in the best FREE Video Poker Casino! 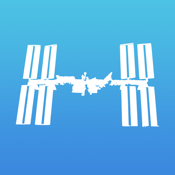 ＊FREE to Play with Free Credits every four hours! 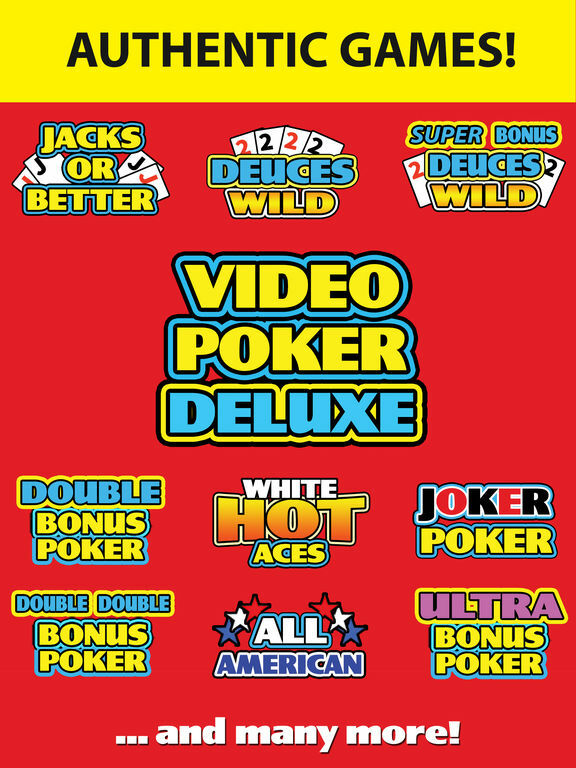 More free than any other Video Poker game! ＊Sixteen (16) different Video Poker games! More Video Poker games than any other! ＊Exactly like Vegas Casino Video Poker! Real Vegas card shuffler, real paytable! 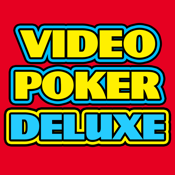 ＊Top Payouts on all Video Poker games! ＊Play Double or Nothing after you win to DOUBLE your winnings! 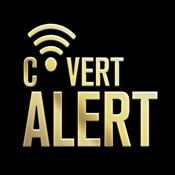 ＊Royal Flush Mega-Jackpots on fifth coin bets! Win Big! 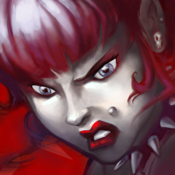 ＊Not enough credits? 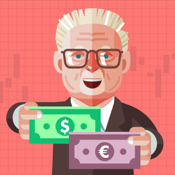 Go to the credits store to buy more! New games added all the time! 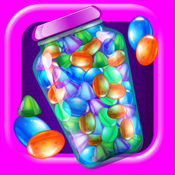 Get in on the action and play now! 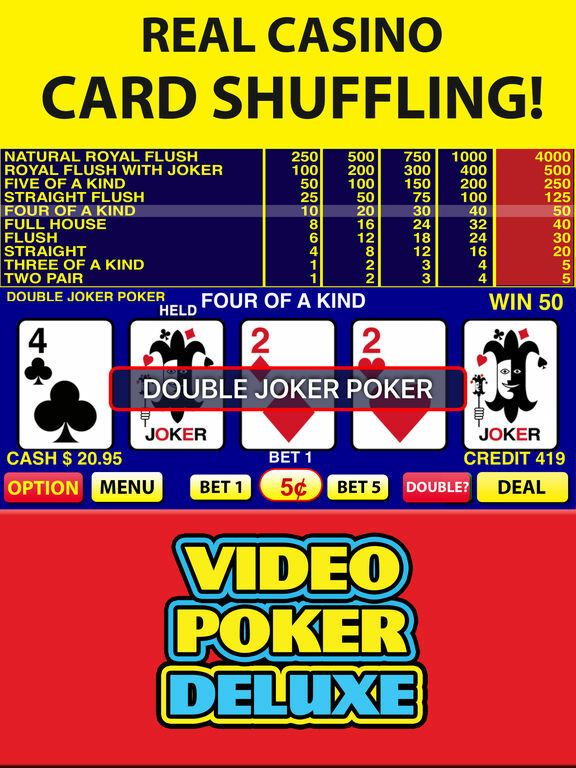 Video Poker Deluxe by Happen Labs is one of the most addictive video poker apps you’ll find in the App Store.